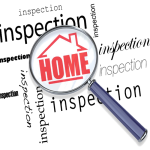 Hiring a top Pittsburgh home inspector can translate into ENORMOUS savings. But to start with, be sure the Pittsburgh home inspector is licensed with the State and are CHI certified. 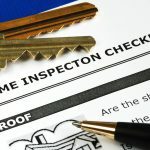 “CHI”-certified Pittsburgh home inspectors are required to provide a 500-point inspection, which is much more comprehensive than the minimum standards required by the State for Pittsburgh home inspectors. These highly trained “CHI” board certified Pittsburgh home inspectors can identify ever so slight defects that are not visible to home buyers. 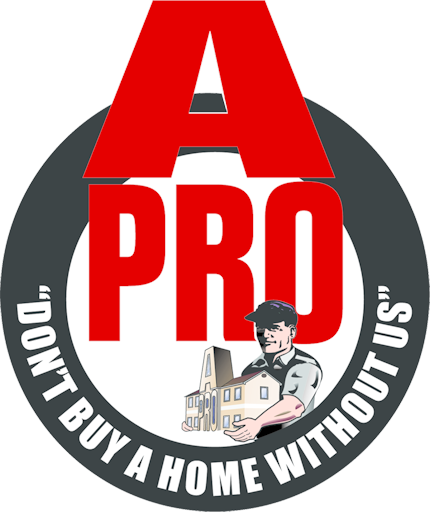 At A-Pro, we also encourage buyers to accompany our Pittsburgh home Inspectors, because it’s a great educational opportunity to learn more about the home. Our CHI-certified Pittsburgh home Inspectors will be sure that you’re not blinded by defects hard to identify without a trained eye. First of all, our courteous, CHI® board certified Pittsburgh home inspectors are rigorously trained and broadly experienced professionals who apply all their expertise to hundreds of accurate, detailed, home inspections each year. In every aspect of the Home Inspection process’ thoroughness, follow-through, communication, and guarantees, our A-Pro Pittsburgh home inspectors outperform the competitors. What’s more, with each inspection, our A-Pro “CHI Certified Pittsburgh Home Inspectors provide a foundation level survey. And since more than 30% of all claims are structural related, you wonder why our competitors don’t perform this vital service. 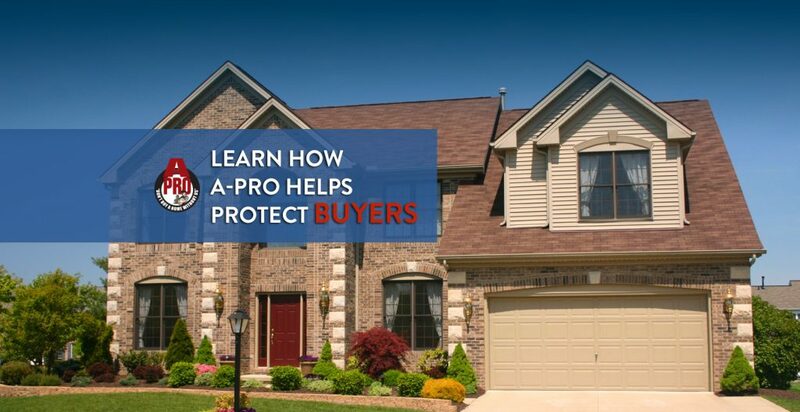 You’ll also rest easy knowing that A-Pro’s Pittsburgh home inspectors provide a 120-day guarantee that protects you against oversights and costly follow-up inspections. 1. We’re CHI, PHI, & ITI Board Certified. The highest certifications in the industry! 2. Comprehensive 500-point inspections cover everything from the foundation to the rooftop! 3. Easy to read and understand reports. Delivered in 24 hours. 4. “No Further Evaluation Guarantee” ensures no follow-up inspections will be needed. Our A-Pro Pittsburgh home inspectors can tell you if a problem exists or not. They will not pass the buck. In short, there’s no better value, no greater peace-of-mind, than with our Pittsburgh home inspectors. We guarantee it! Any questions at all, just call our Pittsburgh home inspectors now at 1-724-590-0000!